Hello! I thought I would try something a bit new this week, as I want to add diversity to my blog. I’m going to start a ‘series’ where I tell you all what song I have been loving this week! Obviously, one week I might not have one, but the next I might have been loving two songs, so I’m leaving this pretty open. 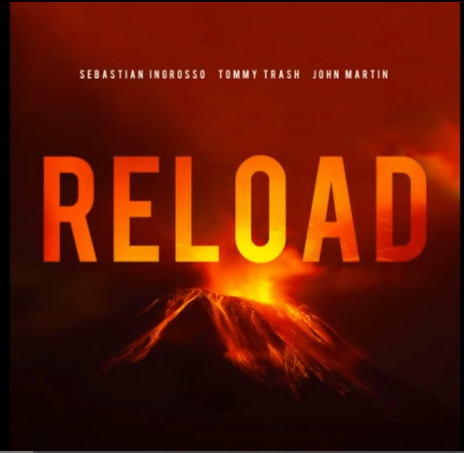 This week the song I have been listening to over and over again has been Sebastian Ingrosso & Tommy Trash & Johnny Martin- Reload. This song screams summer to me and I absolutely can’t get enough of it! You can have a listen here 🙂 What song have you been loving this week? Previous Post 5 Summer Beauty Tips!